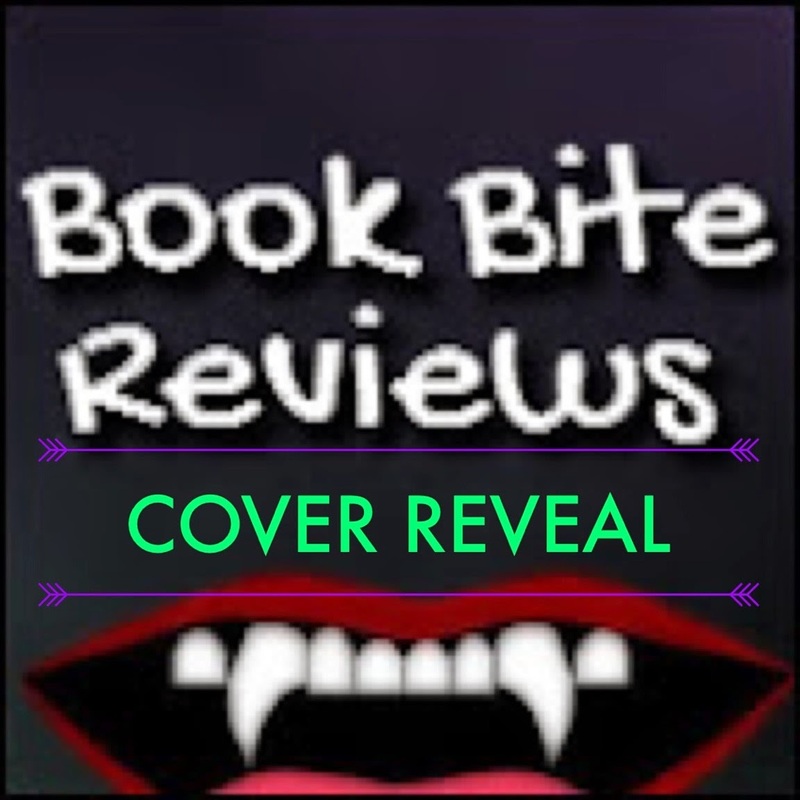 We are beyond excited about this cover reveal for Lauren Blakely's NIGHTS WITH HIM. Check out the cover, add NIGHTS WITH HIM to your TBR, then check out the special message from Lauren!! And that's not all-We have the cover for the free prequel novella, ONE NIGHT WITH HER, too! That's right! Two amazing covers to share with you today. He’s looking for a way to erase the pain and that arrives in the form of Michelle Milo. From her pencil skirts to her high heels, she’s his perfect fantasy, especially since she has no idea who he is the night they meet at a hotel bar. He doesn't have a clue either that she’s the brilliant psychologist his sister has arranged for him to see to help him get over his past. She’s simply the stunning woman he takes to bed that night and delivers many Os of joy too. When he shows up at her office door the next day, there’s no way in hell she’s going to treat him after they've slept together. Jack isn't willing to let go of the first woman he’s felt anything for in years so he proposes a deal – share her nights with him for thirty days. At the end of one month of exquisite pleasure, they walk away, having helped each other move on from their haunted pasts.